$2,200 a month. Main level, 2bedroom (potentially 3beds if you don't need a formal dining-room) , 1 1/2 bathroom unit, heat included, parking for ONLY 1 car off-street, beautiful decorative fireplace (non-functioning), soapstone countertops, stainless steel appliances, Pets welcome and with all the conveniences of Melrose's thriving downtown including La Q'Chara, Whole Foods, Melrose-Wakefield Hospital, fabulous restaurants such as Turner's, Stearns & Hills, Mexico Lindo, Farmer's Market, mnts to Route 93N/S, Route 1, & more. 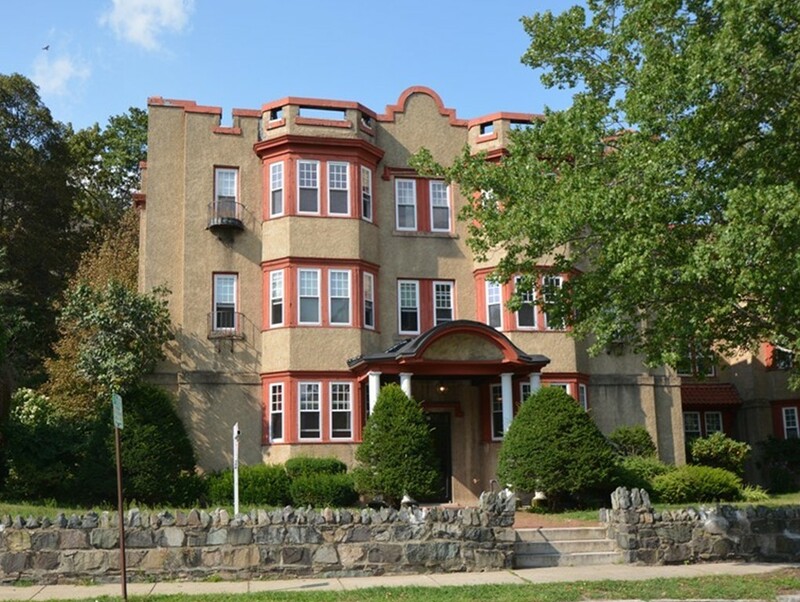 Walk to commuter rail or take the Bus to the Orange T Stop, hardwood floors, fully applianced. Washer and dryer in the building. Walking distance to buses. Owner requests 1st and last month's rent, 1/2 month rental fee to Listing Agent. Please include all required docs attached to MLS listing & app fee of $15 for each applicant over 18yrs of age. Available Sept 1st.